​Photographs above are from our Fifth Annual Juried Show at our June 2018 art forum and artists reception with juror Emma Chubb, the Charlotte Feng Ford '83 Curator of Contemporary Art, Smith College Museum of Art. 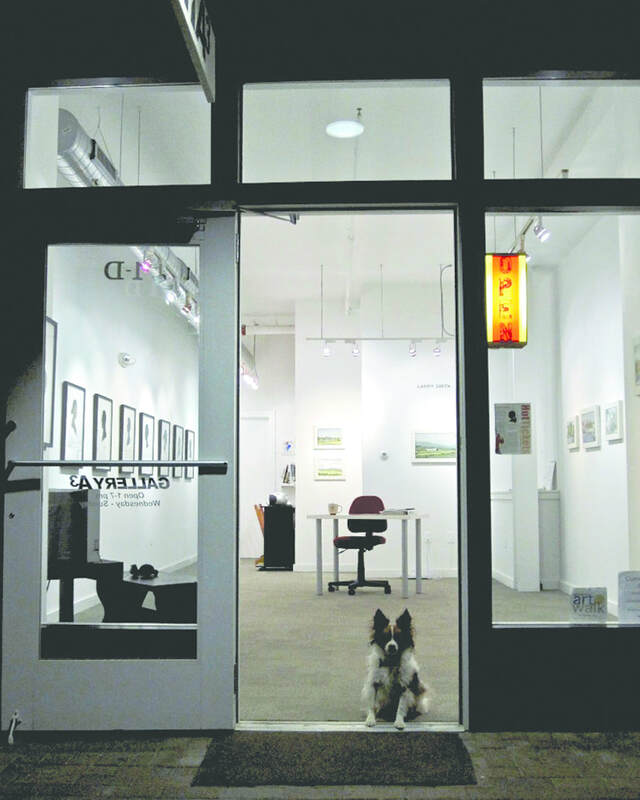 We also started the Amherst Art Walk, now called Amherst Arts Night Plus. All events are free and open to the public! ​We close for installation between shows at the end of each month. Please check the exhibition dates. Closed on major holidays.